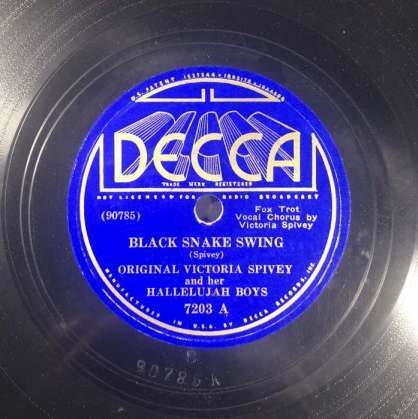 Welcome to the Discography of American Historical Recordings (DAHR), a database of master recordings made by American record companies during the 78rpm era. It is part of the American Discography Project (ADP)—an initiative of the University of California, Santa Barbara and the Packard Humanities Institute that is edited by a team of researchers based at the UCSB Library. DAHR is an expansion of the Encyclopedic Discography of Victor Recordings (EDVR) incorporating previously published discographic data licensed from various publishers, folding them into the search and display framework of DAHR. 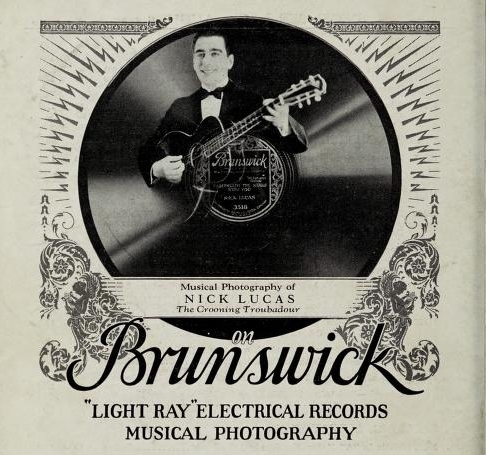 Documentation of the activities of the Victor Talking Machine Company and RCA Victor derives primarily from consultation of publications of the companies and original documents held in the archives of Sony Music Entertainment in New York City. DAHR entries describing recordings made by Columbia Records, the Berliner Gramophone Co., OKeh Records, Zonophone Records, Leeds & Catlin Records, and Decca are based on authoritative published discographies, supplemented with new research, examination of recordings in the collections of the University of California Santa Barbara Library, and submissions from record collectors and archives. To begin your research, enter names, titles, places, matrix or catalog numbers below, or click on the advanced browse or search buttons above. DAHR currently includes information on more than 281,000 master recordings (matrixes) made by Victor, Columbia, OKeh, Berliner, Edison, Zonophone Leeds & Catlin, Brunswick, and Decca. Details on the editing progress on each company's masters is here. The ADP is also a partner with the Library of Congress National Jukebox project and provides most of the cataloging data used in the Jukebox. 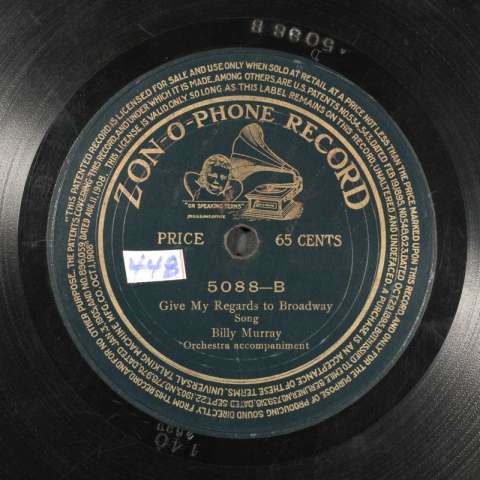 As a result of this partnership, 10,000 recordings made by Victor between 1900 and 1925 can be streamed online. Digitzation of Edison Discs is currently underway with new content added weekly, and the digitization of Columbia, Zonophone, and OKeh recordings prior to 1925 is in progress and these will be available for streaming on DAHR and on the National Jukebox website in the near future. Staff are currently editing Bluebird masters; 1938 Victor ethnic and classical masters; selected ethnic and foreign Columbia issues; leased Gramophone masters issued by Victor; ethnic Columbia issues; Edison discs; and Brunswick. The American Discography Project is a partnership with the Packard Humanities Institute and is funded by PHI, the National Endowment for the Humanities, the UCSB Library, and the William R. Moran Fund for Recorded Sound. Electronic online database editions of The Columbia Master Book Discography, Berliner Gramophone Records: American Issues, 1892-1900, Discography of OKeh Records, 1918-1934, and The Decca Labels: A Discography, by arrangement with ABC-CLIO, LLC, Santa Barbara, CA. The American Zonophone Discography, and Leeds & Catlin Records by arrangement with Mainspring Press, Denver CO. All rights reserved. Full credits can be found here.